This book explains how to use the tools of spirituality and psychology to relax the endocrine system, change your perspective, and get pregnant. Everyone is fertile; however, our common standards for measuring fertility are faulty. Today, our currently accepted narratives around fertility offer much in the way of diagnosis, but little in the way of customized care and consideration of a woman's entire mind, body, and spirit. The dynamic spark responsible for creating each new human being cannot be reduced to a mass of cells and biochemical processes. There is a deeper mystery at play, one that women struggling with fertility can tap into. 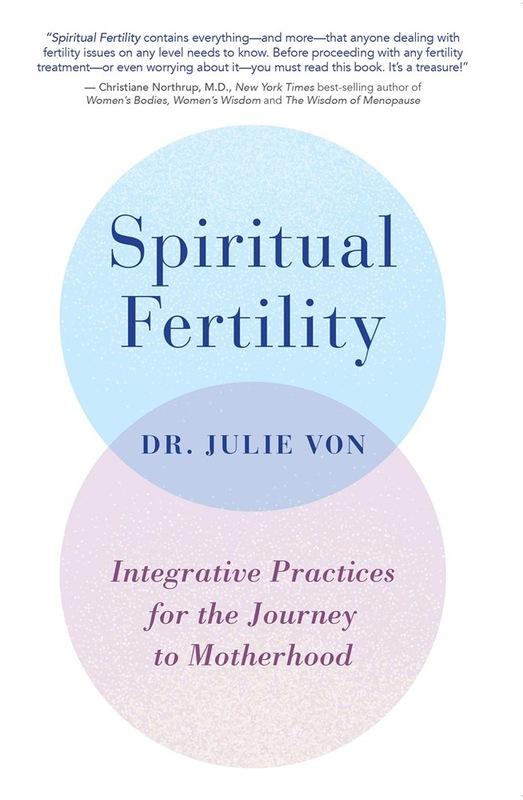 In this ground-breaking book, holistic fertility doctor Dr. Julie Von shows women a new way to approach fertility so that the entire experience of becoming pregnant is energetically uplifting. She shares tools and techniques that help nourish and build women's receptive energy to connect to the spiritual and unseen aspects of creating life. Dr. Von helps readers understand that principles of cosmic timing can be applied to all processes having to do with fertility and child-rearing, from freezing eggs, to conceiving, to choosing to adopt. With close to 20 years of clinical experience, Dr. Von has witnessed firsthand the power of the spiritual within fertility to balance the hormonal system and promote a healthy pregnancy. 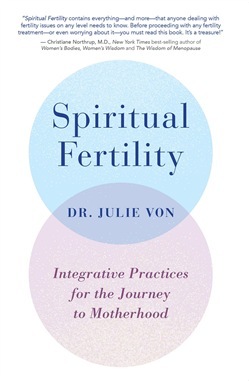 Acquista Spiritual Fertility in Epub: dopo aver letto l’ebook Spiritual Fertility di Dr. Julie Von ti invitiamo a lasciarci una Recensione qui sotto: sarà utile agli utenti che non abbiano ancora letto questo libro e che vogliano avere delle opinioni altrui. L’opinione su di un libro è molto soggettiva e per questo leggere eventuali recensioni negative non ci dovrà frenare dall’acquisto, anzi dovrà spingerci ad acquistare il libro in fretta per poter dire la nostra ed eventualmente smentire quanto commentato da altri, contribuendo ad arricchire più possibile i commenti e dare sempre più spunti di confronto al pubblico online.